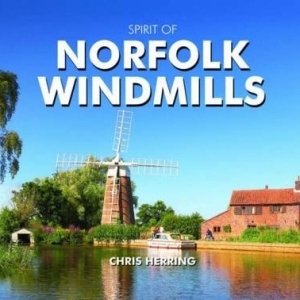 Norfolk Winters are legendary, and even with a milder climate than in earlier decades, the landscape can indeed seem arctic, particularly when easterly gales sweep in from the North Sea. 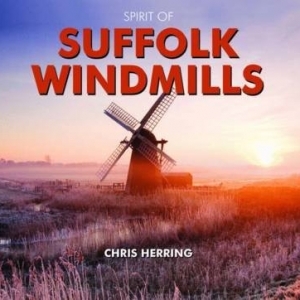 But this book looks more at the beauty with which nature endows the Norfolk countryside in the winter months – bright frosty mornings and misty sunrises which often turn familiar scenes into something almost mystical. 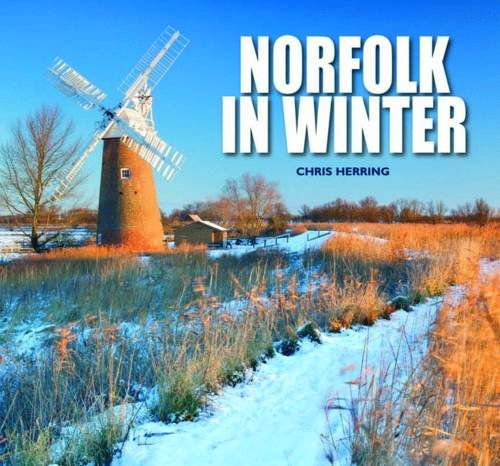 And, as good fortune would have it, while Chris Herring was taking photographs for this book, East Anglia experienced one of the most severe winters for more than three decades. With deep snow and weeks of hard frosts the photographer was able to capture the very essence of wintertime Norfolk. 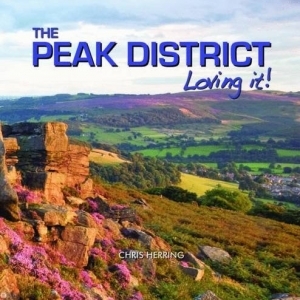 From crystal clear dawns to spectacular colourful sunsets, here are views taken throughout the county dressed in its finest winter wardrobe.